of age eight months and above. breastfeeding and ensure healthy growth and development of their babies. garnered much attention in recent years. 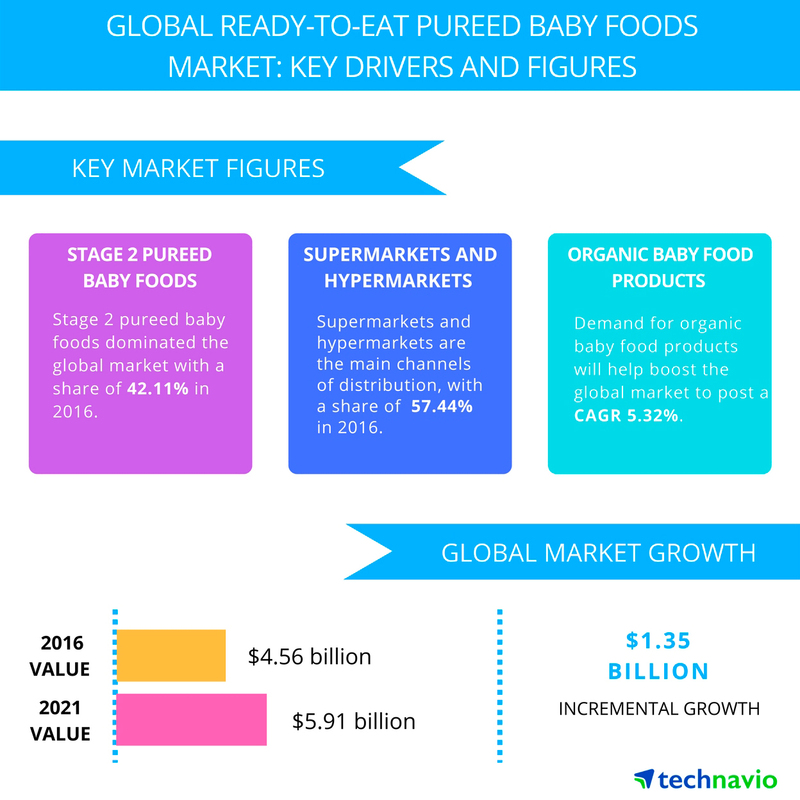 pureed baby food products,” says Manjunath. library, helping you make informed business decisions more efficiently.